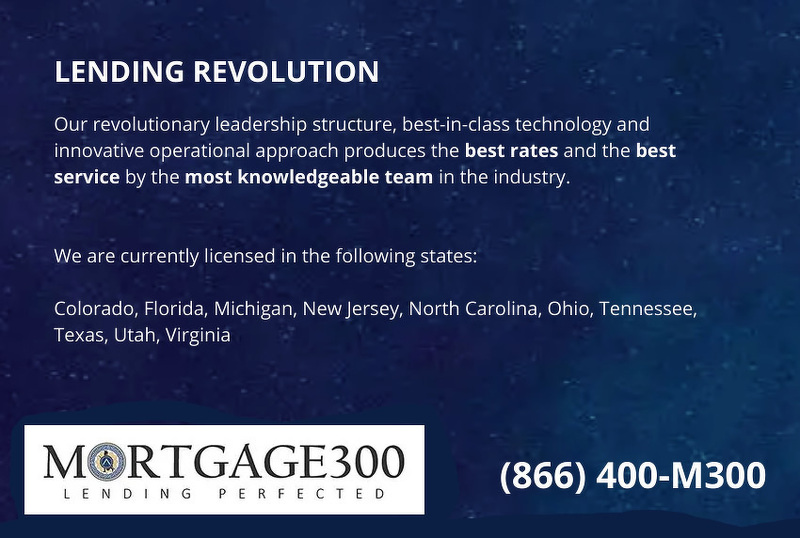 The “300” part of Mortgage300’s company name is a tribute to the 300 Spartan warriors who stood against an army of 250,000 at the great battle of Thermopylae. We believe that we’re living in a season of time where we’re called upon as guardians and champions for the Loan Officer role, to stand up to an A.I. (Artificial Intelligence) hypnotized mortgage industry and the threat they represent to the values we hold dear – human relationships and common-sense, individualized, informed lending experiences. The 300 in our name reminds us daily that an elite unit standing together can hold their own against 1000 to 1 odds and serves to recalibrate our focus to the greatest of all Spartan warrior virtues – selflessness. The best technologies in software, mobile app and web interfaces to effectively equip our borrowers, partners and team. A proven, high efficiency operational system that embodies and promotes our corporate pillars – Clear20 (application to clear to close in 20 days or less! ), 5-Hour Confidence (fully underwritten approval in 5 hours or less! ), In-House Appraisal Desk, Full Transparency and LO Empowerment. The results are simple – but nothing short of revolutionary! 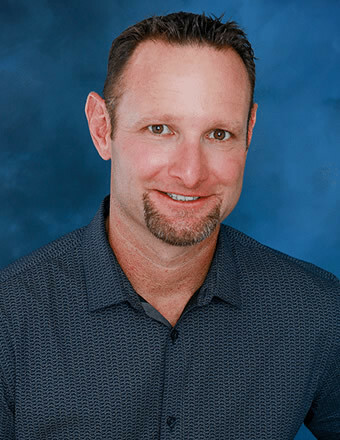 His broad background brings valuable perspective and creativity to our leadership team as a Mortgage300 co-founder, and helps him to serve with excellency through his unique blend of industry knowledge and a common sense approach.